The arcade themed horror hits UK DVD in June. 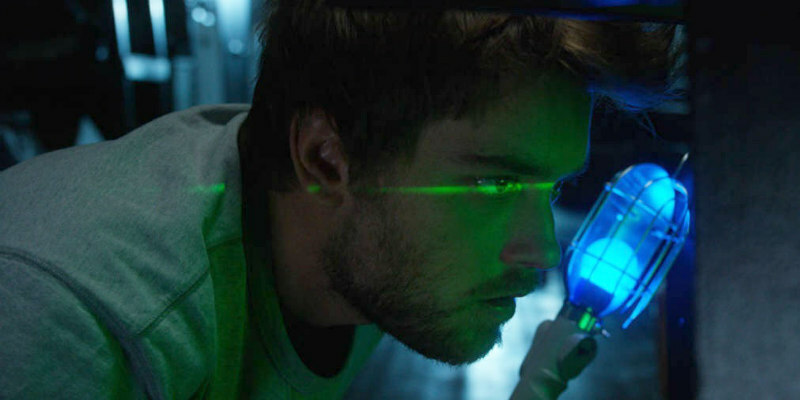 Writer/director Graham Skipper's Sequence Break stars Chase Williamson (Beyond the Gates) as Oz, an introverted arcade technician whose life is turned upside down by the dual arrival of an attractive and seemingly interested woman (Fabianne Therese) and a new arcade game that seems to have a mind of its own. 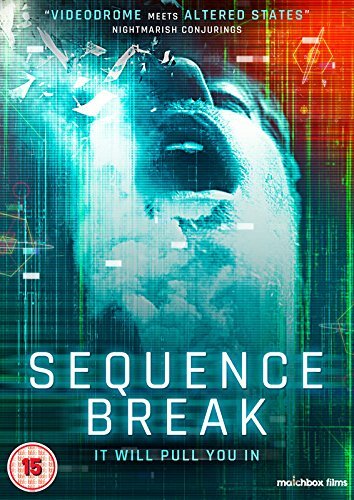 Matchbox Films will release Sequence Break on UK DVD June 11th. You can check out their trailer below.